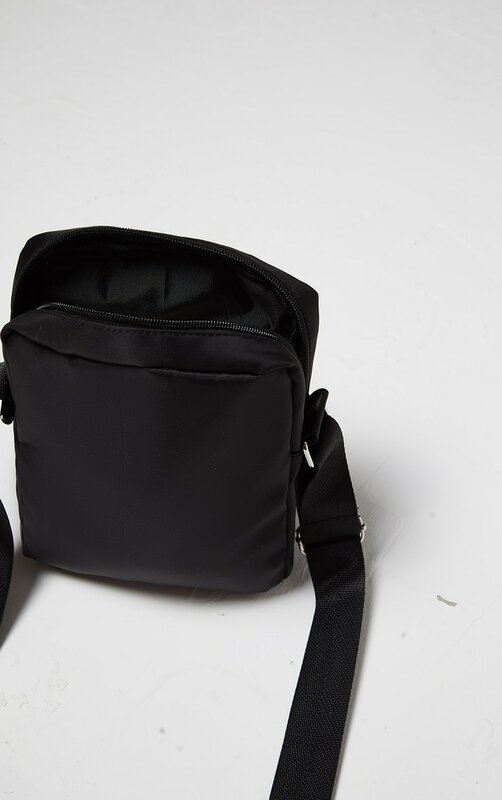 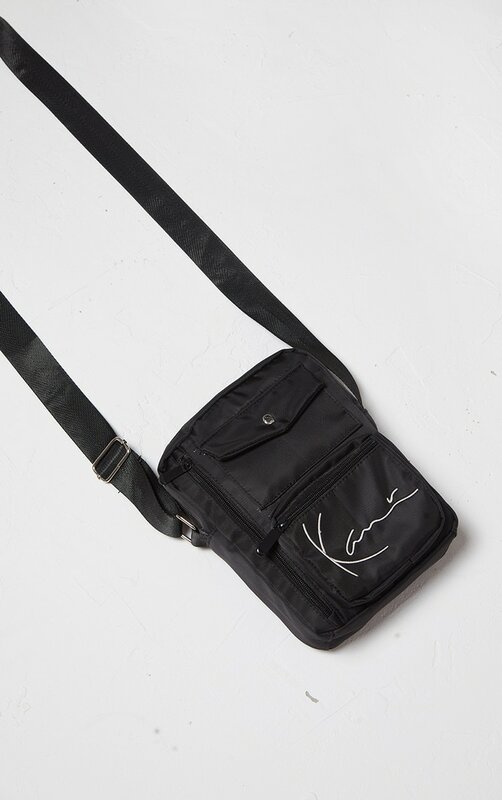 This shoulder bag will give your look the urban edge it needs. 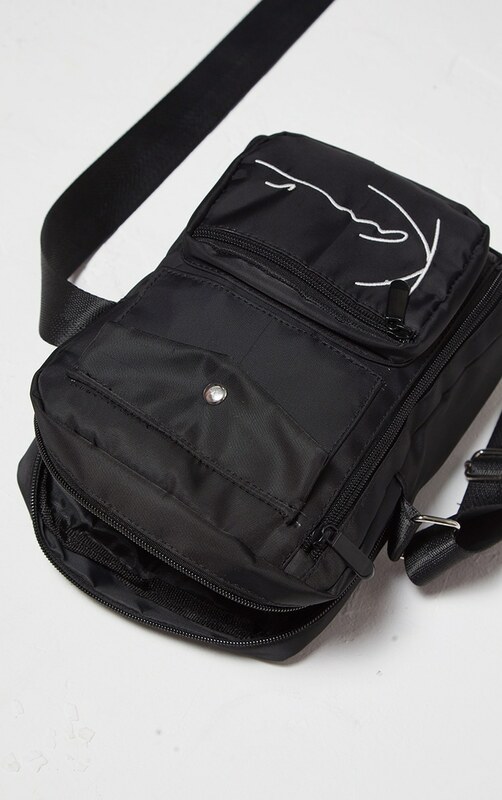 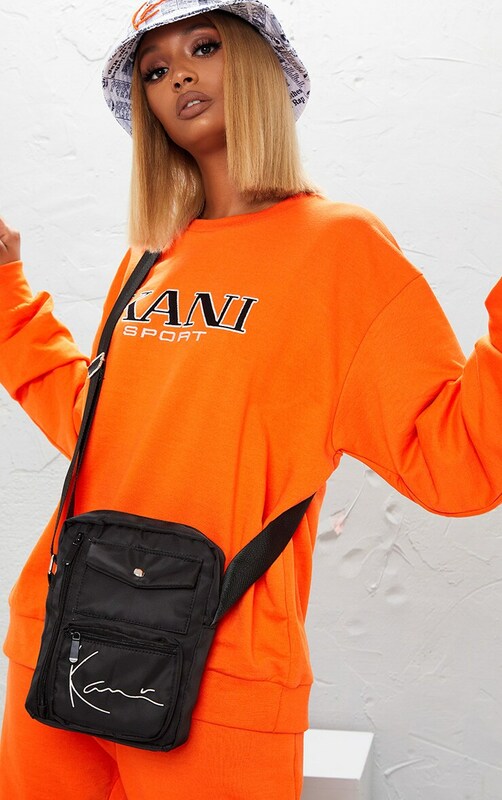 Featuring a black fabric with a zip fastening, a pocket front and the Kani logo on the front, what's not to love? 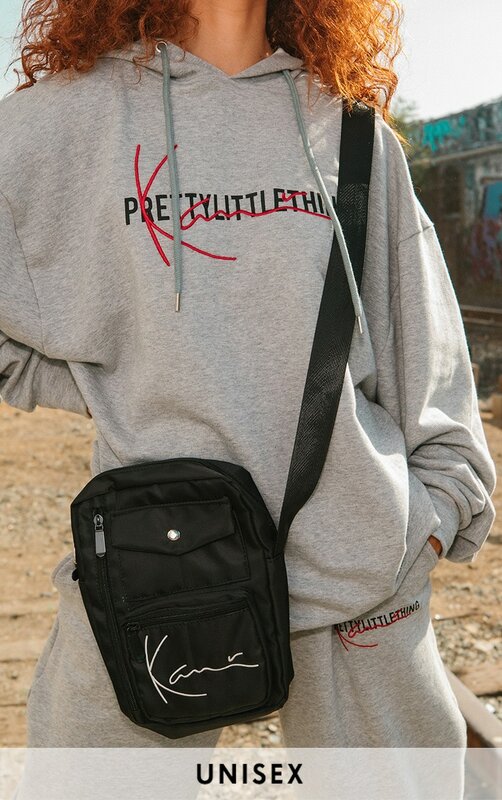 Style this over a Karl Kani tracksuit for a look that is on-point from head-to-toe.